We’ve been swamped with leeks in our weekly veg box. I would have just made a bowl of my frankly awesome vichyssoise, but in writing a food blog your mind is always needing to come up with new foodie ideas, so here instead is another bowl of green deliciousness. The lemon zest may sound slightly unusual, but it packs a mighty punch and adds real interest to the soup. – Add the lemon zest and simmer for 15-20 minutes ( add the parsley after 10 minutes) until all the vegetables are cooked through. – Serve garnished with a drizzle of extra virgin olive oil and some parsley. 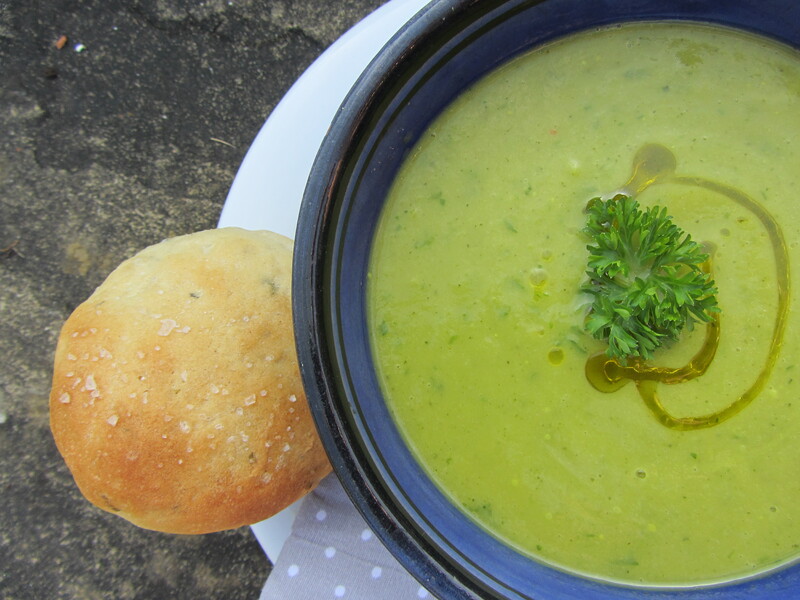 mmm I love making new soups for lunch, this sounds fab. I’ve pinned it to my Pinterest for next time I’m meal planning. 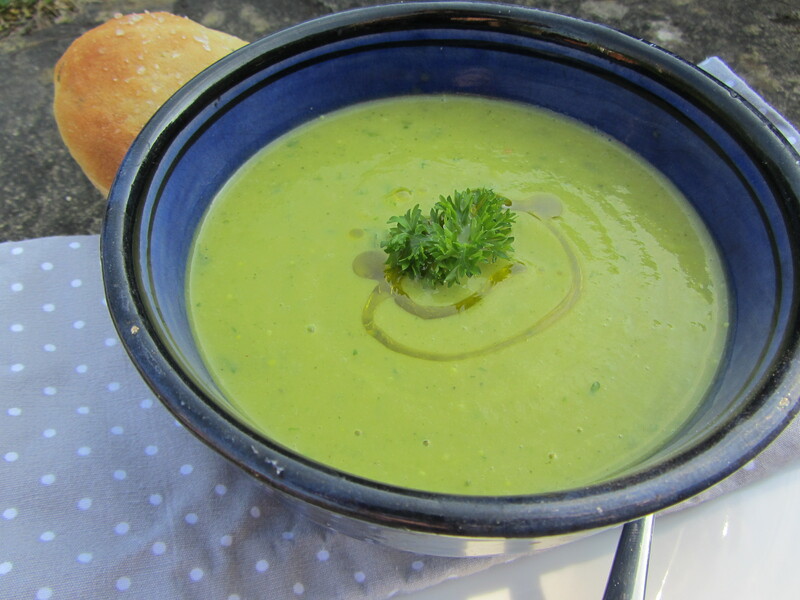 I love a good veggie soup, you must share you vichyssoise soon too!